Are you ready for a step up to your outfit this weekend? 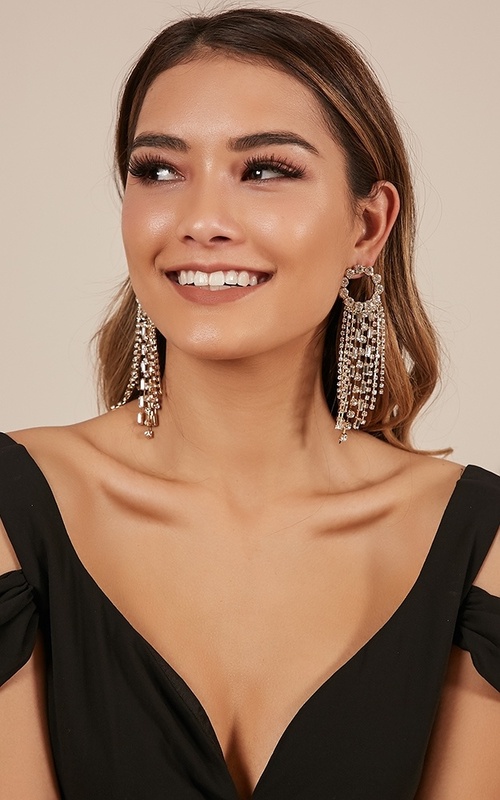 Too Much Potential Earrings are the drop earring to add to finish your look! 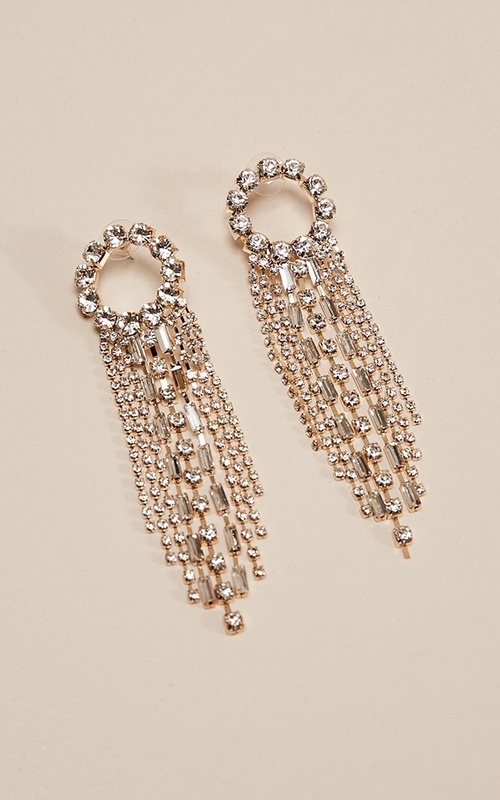 Featuring metal hardware, you'll love to wear this with your occasion outfit!